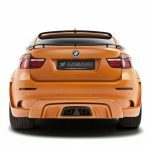 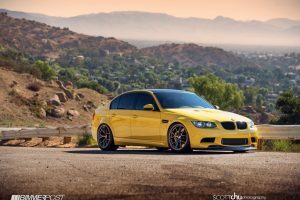 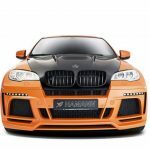 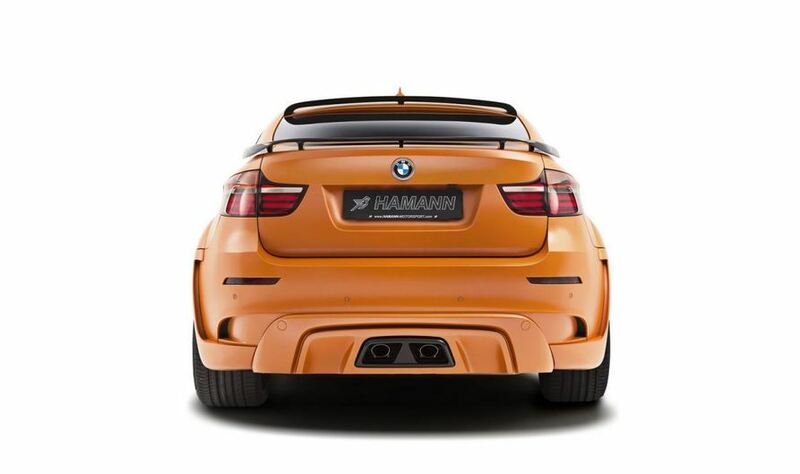 Famous BMW car tuner Hamann has just released information and pictures on one of their latest projects. 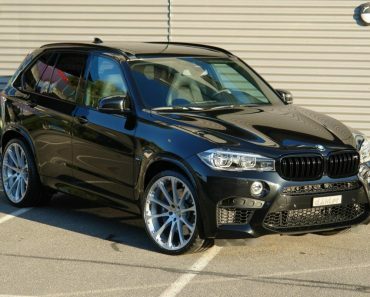 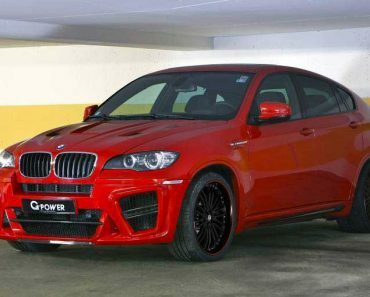 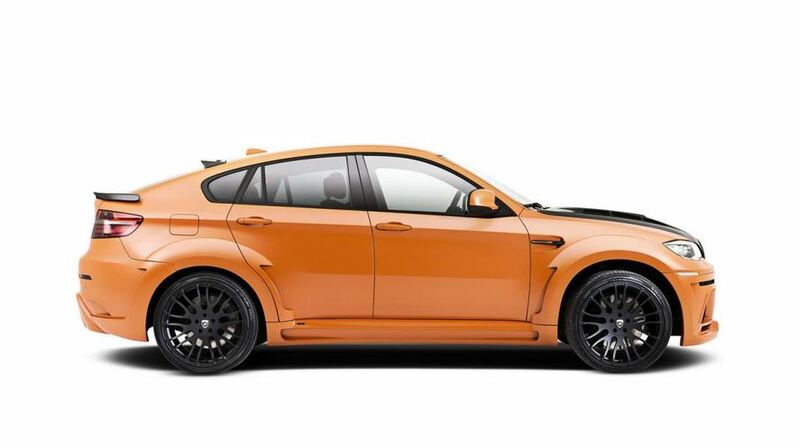 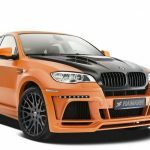 Based on the BMW X6 M, Hamann dubbed their creation “Tycoon II” and it is quite the machine. 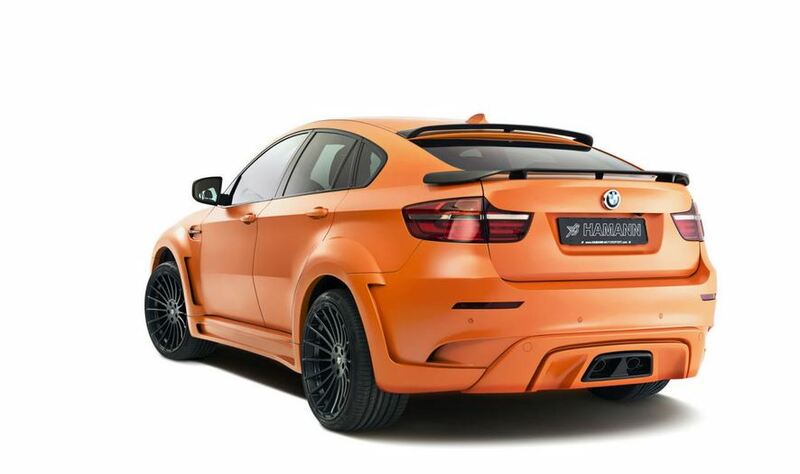 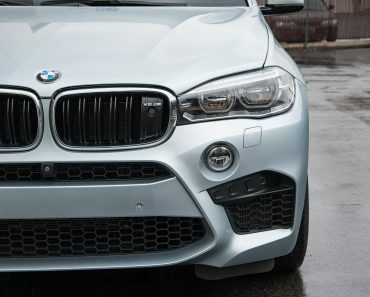 Under the hood of the BMW X6 M, Hamann fitted a reworked ECU and also installed a sport exhaust system. 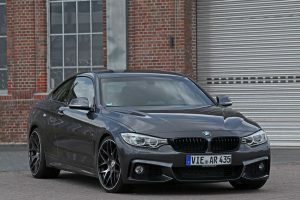 This raised the output of the 4.4 liter V8 engine to 670 Hp and 950 Nm of torque. 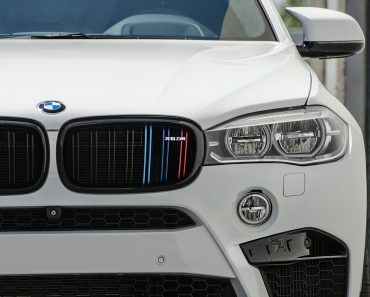 That represents a 115 Hp and 270 Nm increase over the standard numbers. 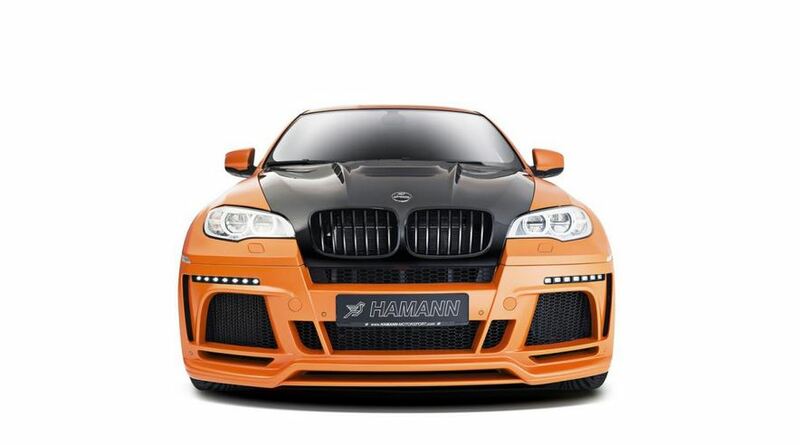 Hamann says the top speed on this car will be around 300 km/h, with acceleration and fuel efficiency yet undisclosed. 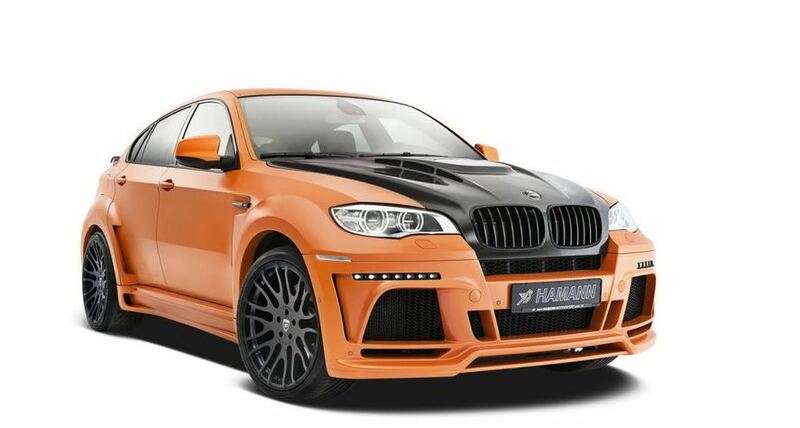 For the aesthetic part, Hamann went with a body kit to bring out a more aggressive look of their Tycoon II. 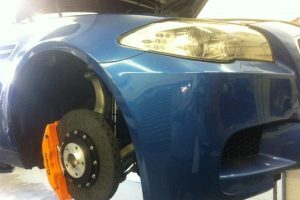 This includes new bumpers, side skirts and wider wheel arches. 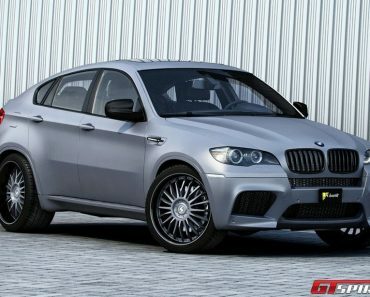 They also fitted on the BMW X6 M a carbon fiber roof, daytime running LED lights and 22 or 23 inch wheels, as preferred. 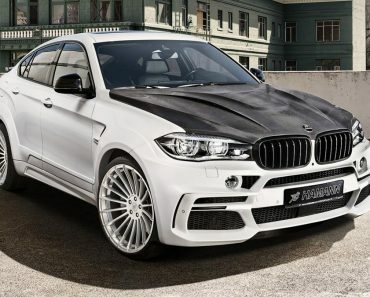 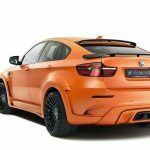 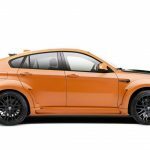 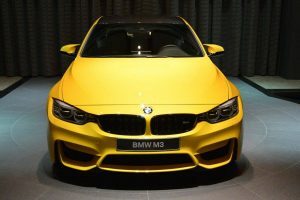 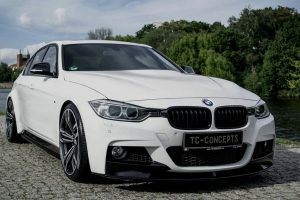 And while no interior pictures were released in this photo batch, the tuning company says the BMW X6 M Tycoon II will feature a sport steering wheel, anodized aluminium pedals, a 320 km/h speedometer and various carbon fiber trims.